In January, I had the pleasure of shooting my first Honda Battle of the Bands. 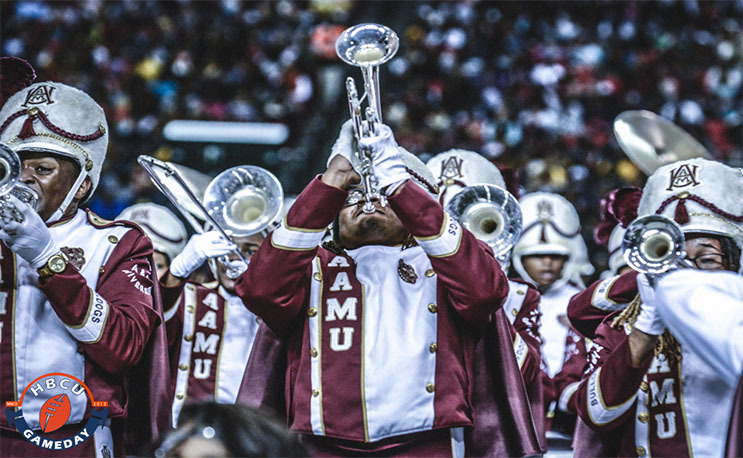 The Alabama A&M University “Marching Maroon & White” Band didn’t disappoint. 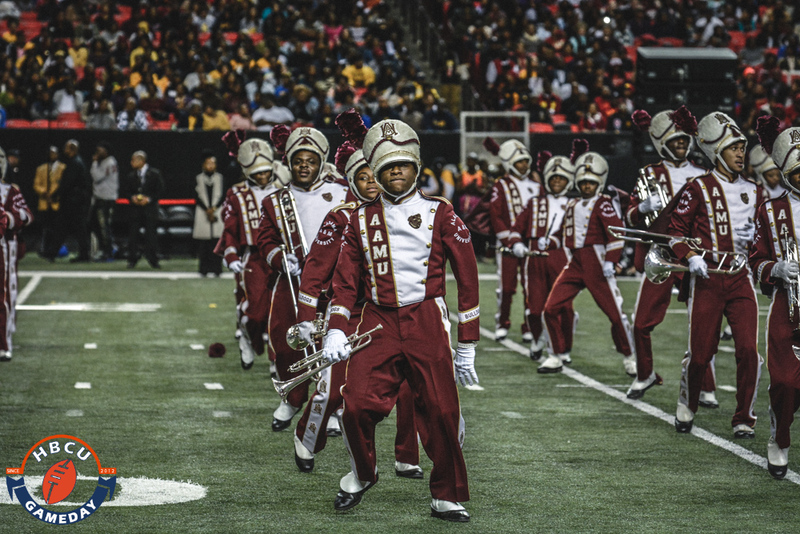 The band showed out at the Honda BOTB in Atlanta. Take a look at some of my favorite shots, including their special guest Ruben Studdard! Can’t Forget about the Flag Team!